Sign Up today to race all season long for the lowest price available! *Valid for events from Jan 1, 2019 to Dec 31, 2019. Canada Pass valid for Canada races only. 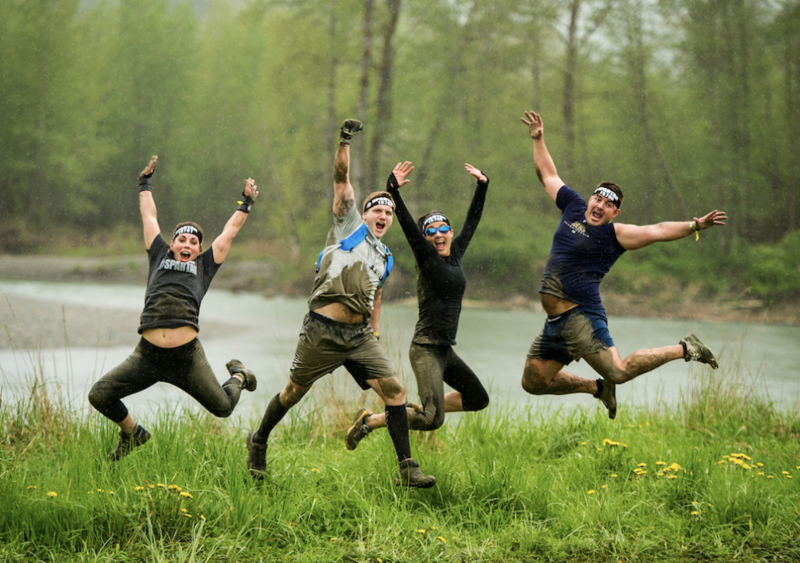 Annual Race Pass may NOT be used for registration to certain special events such as: Charity Heats, Spartan Kids Race, Ultra Beast, or Agoge. The racer is still responsible for any applicable processing fees PER RACE. Pass usage is strictly limited to pass owner. Ready to earn your Trifecta in 2019?! Valid for any three Spartan Canada races of the 2019 season. Note: Purchase of a Trifecta Pass does not automatically register you for a race.